Now that you’ve completed the lessons in the free course, it’s time to practice everything you learned. Do the daily exercise until you get your FULL MANIFESTATION. 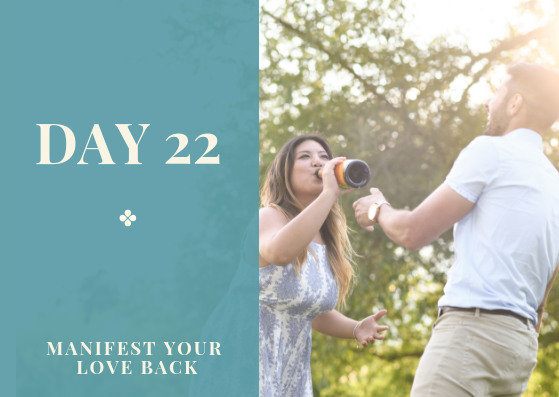 If you like this FREE COURSE, check out the premium version: Manifest Your Ex Back: A Conscious Creation Course. This course is the most comprehensive course on the subject matter and is unlike anything you’ve read anywhere. It uses the principles of Conscious Creation, Mind Power, Quantum Physics, and Universal Laws to help you understand yourself, your reality, and the inherent powers that you possess to get your ex back. 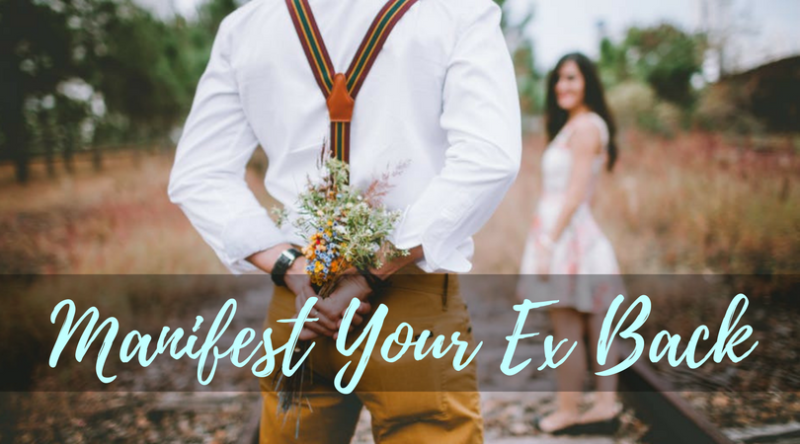 This course will change the way you approach your separation and getting your loved one back and also help you improve yourself. The course is constantly updated with new lessons and articles related to getting back your loved one. I am constantly updating this course so this will only get bigger and better over time!